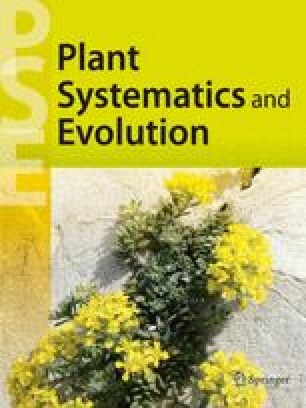 Comparisons between previous intuitive or phenetic classifications of the netveinedLiliiflorae was used to determine a suitable group of taxa for cladistic analyses. The resultant 48 genera and generic groupings comprising 19 families from within theAsparagales, Liliales andDioscoreales were then analysed. The cladistics largely supported previous treatments, with theLiliales, Dioscoreales andAsparagales all monophyletic. Invited paper, 14th International Botanical Congress, Berlin, Symposium on theory and practice of botanical classification, July 1987.